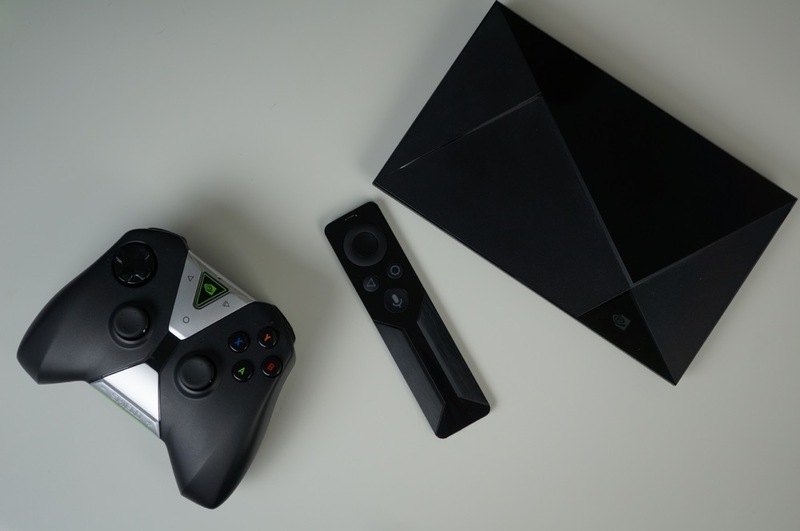 For those with the NVIDIA SHIELD Android TV set-top box on their wish list, now may be a good time to pull the trigger. Through NVIDIA’s dedicated store online, or through Amazon and Best Buy, you can save $25 when purchasing a SHIELD bundle, which includes a SHIELD Remote. Regularly priced at $250, the 16GB SHIELD bundle can be purchased for $225, or the Pro 500GB bundle (usually $350) can be had for $325. For more info on SHIELD, check out our full review here.